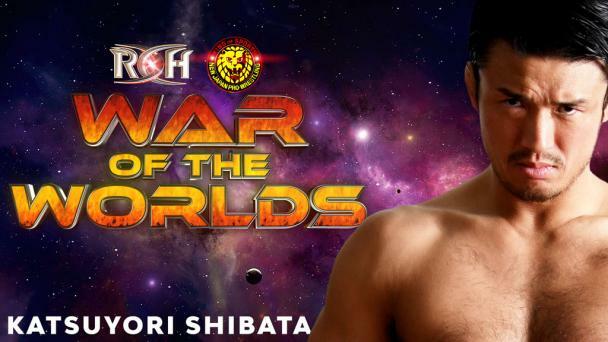 he ROH Dojo is now officially open in Baltimore, MD and is an invite-only program for future ROH stars. With that, ROH is proud to announce its affiliation with four of the top, internationally-recognized wrestling schools in the world. The World Famous Monster Factory, Team 3D Academy, Maryland Championship Wrestling, and the Power Factory will provide a pipeline of talent and well over 150 years combined in professional wrestling among their trainers and lineages. The World Famous Monster Factory has produced numerous World Champions seen on television since the late 1970s, with Larry Sharpe training some of the day’s top stars before the Monster Factory officially launched in Paulsboro, NJ 1983 under its historic name. The Monster Factory, led by Danny Cage, possess one of the longest and most accomplished lineages of alumni of any school in the country. 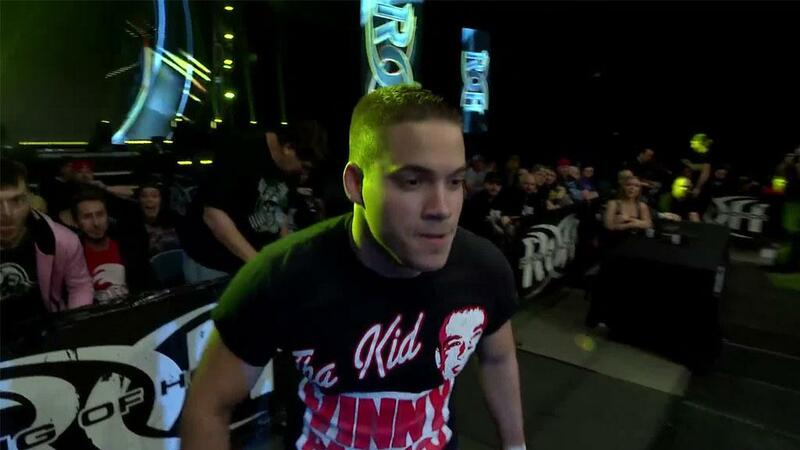 Danny Cage continues to open doors all over the world for aspiring wrestlers with his state of the art facility. For 11 years, Bully Ray and Devon have owned and operated Team 3D Academy in Kissimmee, FL, providing hands-on training from the most accomplished professional wrestling tag team of all time. Bully and Devon have most recently been inducted into the WWE Hall of Fame and have produced many stars that have been seen on television for organizations all across the globe! Since 1998, Maryland Championship Wrestling in Joppa, MD has served as a training home for some of the fastest-rising stars in professional wrestling. The host of the Shane Shamrock Memorial Cup each year, MCW has turned from one of the top showcases in the world for the brightest independent stars to one of the top producers of blue chip talent in the world. 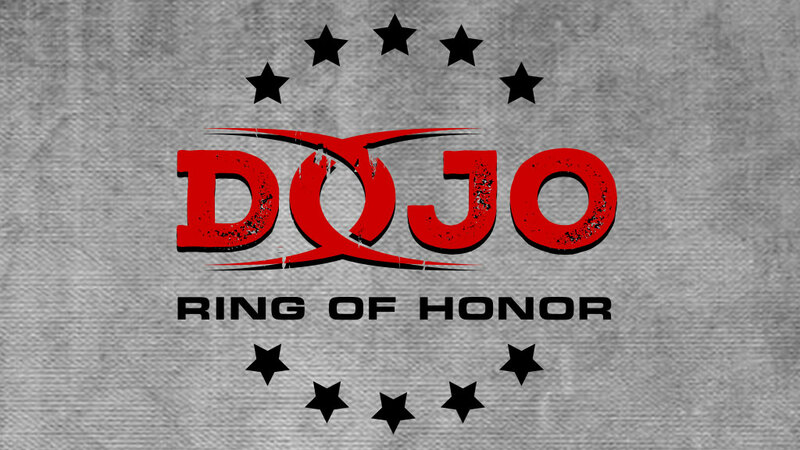 Head ROH Dojo Trainer Joey from Wrestling has led many of the most recent classes, building on the legacy created by owner Dan McDevitt and current trainers R.J. Meyer and Dean Gutridge. Lastly, The Power Factory is the youngest school among the affiliates of the ROH Dojo but its trainers have nearly 40 years combined experience in professional wrestling. Ray Lloyd (aka Glacier) and QT Marshall lead the Power Factory in Norcross, GA, near Atlanta, GA! Lloyd and Marshall have state of the art facilities, as well as strength coaches and dieticians to help you get to the next level and have seen blue-chip prospects appear on international television in the just-under-one year they have been in existence! These four schools will serve as partners for developing young talent who will train to learn wrestling, communication, and all other aspects needed to enter the ROH Dojo and become an ROH Star. Keep it locked in to ROHWrestling.com for the latest news on the ROH Dojo and if you are ready to begin your journey to success in professional wrestling, please contact one of our affiliates nearest to you!